If I say that the Mischievous Words is a project I’ll probably slap myself silly because something you love deserves a far more better name than just a project. It is more of a long-lasting dream that has enabled me to put things on a small piece of the virtual world a bit more to my own degree, because here is where my creative spirit what it has been for years – and the author and columnist and actress and director and screenwriter and creative director and repertoire and costume designer and eternal child. While I was in the process of transition to the world of “adult” and saving my desires at the bottom drawer, to wait for some braver and better days, I began to abandon my own dreams because when you reach a certain age they are considered as battling with windmills, the universe conspired and reminded me that in life only dreams make sense. Maybe he could have done it in a better and less painful way, but perhaps with such a stubbornness, it couldn’t go any other way. Therefore, I give up on any questioning, seeking reasons, and playing a general after the battle. 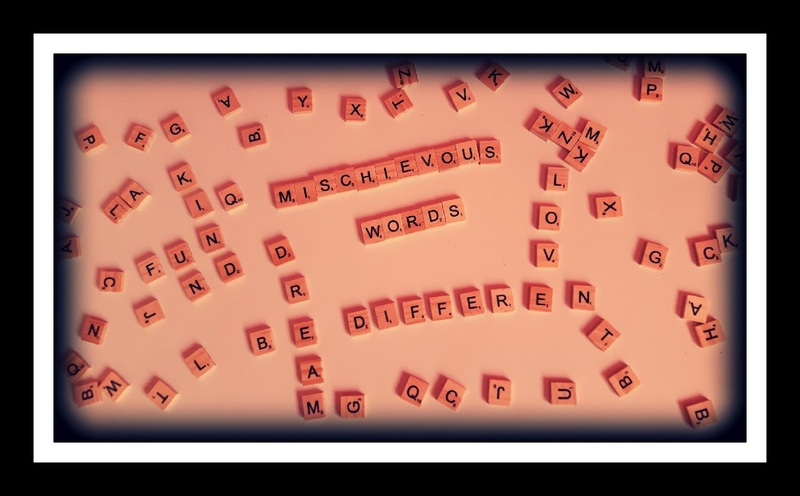 Mischievous Words is primarily designed as a blog with columnists texts, but over time I hope it will become much more. It is going to grow and spread in to, I hope, a mini-portal with all of my life’s joys putting them in to little sectors that seek to address all of my interests that I until recently thought to be very small until I started sorting in categories. Mischievous Words was not launched to save the whole world. It was launched to save one world (my own) and for now it is doing that more than successfully. How exactly will page further expand or narrow, I do not have a pre-written or calculated plan. All of my hopes and desires, as usual, I do not entrust to a computer program that’s supposed to foretell me how and in what way, at what time and why do something with the page, rather than in old-fashioned and traditionally way put it in my own hands of my creativity and imagination for which, after all, all this has started. “Find what you love and let it kill you,” wrote Charles Bukowski. I sincerely hope that Coffee. Books. Words. do not kill me, but if that happens, I will be able, admittedly somewhat pathetic, but honestly and happily tell Mr. Bukowski, once we meet up there somewhere in the starry heights that I was killed by something I love.